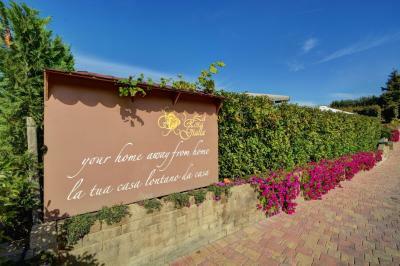 Lock in a great price for La Rosa Gialla – rated 9.5 by recent guests! Our apt was beautiful and the owners were amazing! 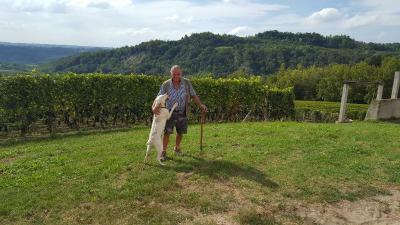 Marina met us in Barolo and we followed her to the property. Our gps wasn’t finding it. She invited us to dinner with her family and some other guests and we had a great time and met some new friends from New Zealand. 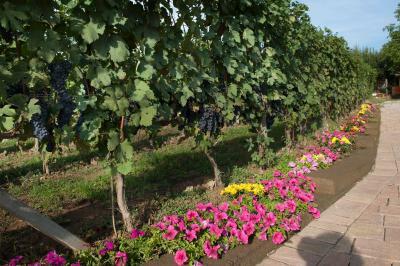 The area is gorgeous and vineyards and villages and restaurants are close by. Not everyone speaks English but we used google translate to carry on a fun conversation with a little Italian woman in a wine tasting at her quaint little restaurant within a couple of minutes walk from the apt. Very fun! We would return to visit Marina and family and stay for the awesome wine and company ! Lovely hospitality and service. 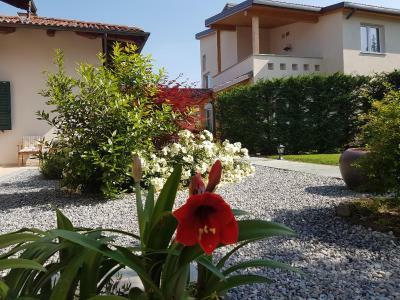 Location perfect to get to Barolo and other wine regions. Cooking class with Marina was fantastic and one of the best meals we had on this trip which was our honeymoon! Best breakfast in Italy! Marina and family treated us like family! Beautiful views of Dolomites and vineyards. Gorgeous sunsets. 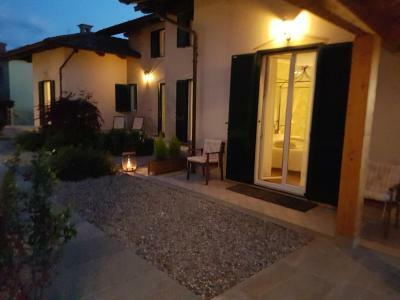 Lovely place，perfect location in Barolo. Walking distance to a few well-known wineries. 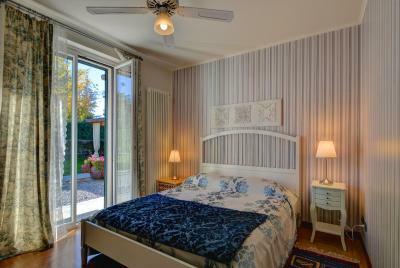 Spacious and comfortable room, the owner family is so friendly and helpful. The staffs are very friendly and speak good English. 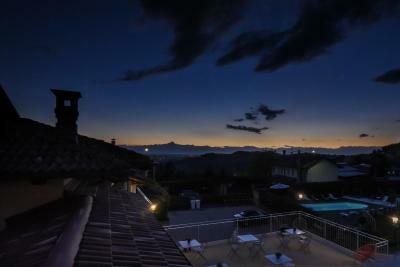 The property is well kept and the scenery is great. We get to move around in the vineyard and tasted the grapes. The car park is within the property so very secured indeed. The hosts were so accommodating and friendly. The location was amazing . The accommodation itself was spacious and had everything we needed. The cooking class with Marina and the service from all staff was excellent. Relaxed welcoming atmosphere. Great idea for Marina to host a dinner for all guests to get to know each other, fun night. very friendly and welcoming staff, we felt like part of the family! A very relaxing stay! 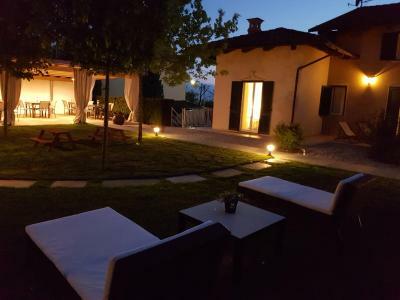 Boasting an outdoor pool terrace and views on the surrounding hills and vineyards, La Rosa Gialla is located in Vergne, 2.2 mi from Barolo. Free WiFi is available throughout. 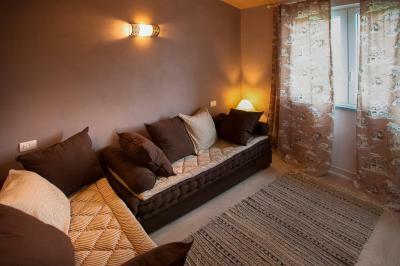 Each apartment features a private patio or balcony and a living area with a flat-screen TV and a sofa bed. 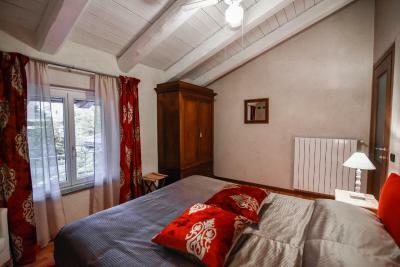 It has a fully equipped kitchenette and a bathroom with a hairdryer. 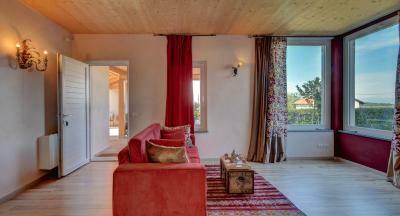 All apartments have wooden floors, and some are set on 2 levels. 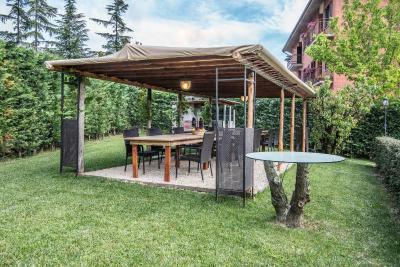 At La Rosa Gialla you will find a communal garden with barbecue facilities. Staff can arrange wine tasting tours. Items for a continental breakfast are available in you apartment. They include coffee, tee, cheese and jams. Free on-site parking is available and a grocery shop is 150 feet away. 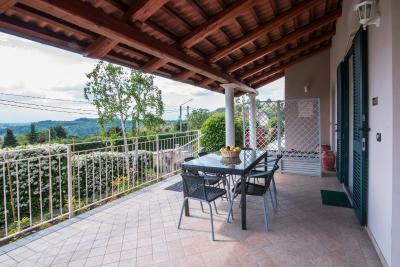 Alba is 20 minutes' drive from the property. 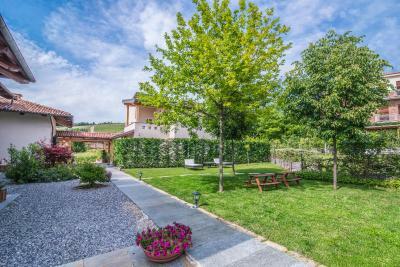 This property is also rated for the best value in Barolo! Guests are getting more for their money when compared to other properties in this city. 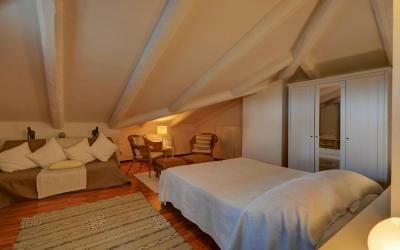 When would you like to stay at La Rosa Gialla? House Rules La Rosa Gialla takes special requests – add in the next step! La Rosa Gialla accepts these cards and reserves the right to temporarily hold an amount prior to arrival. Cribs are available at an extra cost. Please inform La Rosa Gialla of your expected arrival time in advance. You can use the Special Requests box when booking, or contact the property directly using the contact details in your confirmation. More information leaflets about the area. The staff are incredibly welcoming and kind and the location is fantastic. 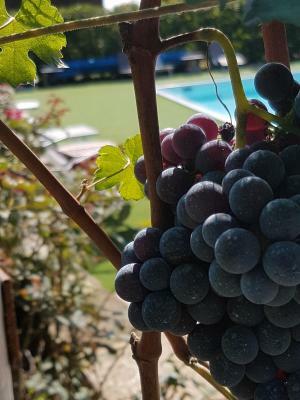 Torino is easy to reach and perhaps more importantly the Barolo wine region surrounds you with all of its wonderful wines, scenic villages, and vineyards. This is a great place and the breakfast is very memorable, too. Thank you so much for sharing your beautiful property with us for our holiday. 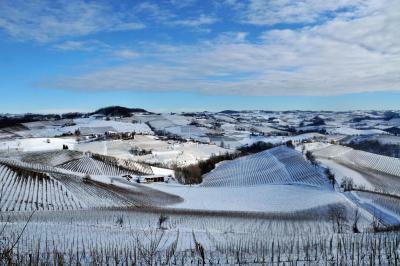 We hope many others will benefit from your hospitality and the peaceful, spectacular Barolo region. Everything. Vinonista will visit again. Kitchen too small and not so well equipped. Great and helpful owners who made you really feel welcome and at home. Wonderful views from the apartment and premises. 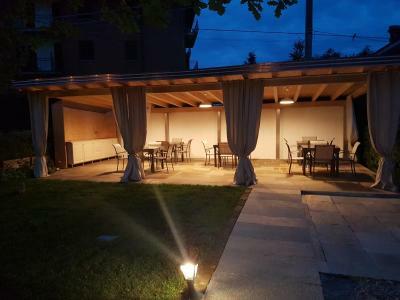 Very nice restaurant (Buon Padre) in 100m (walking) distance offering great value for the money. 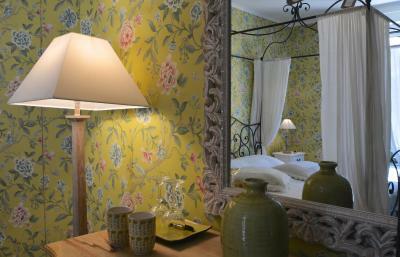 This is one of the best places I have been to - Lovely room, great breakfast and the best staff ever, the owner and family! We were so well taken care of! 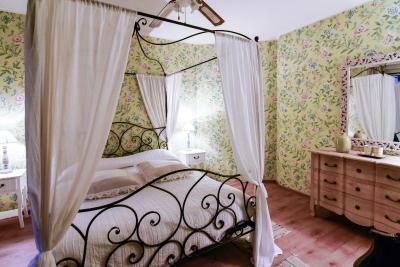 This is the place to stay when in Piemonte!